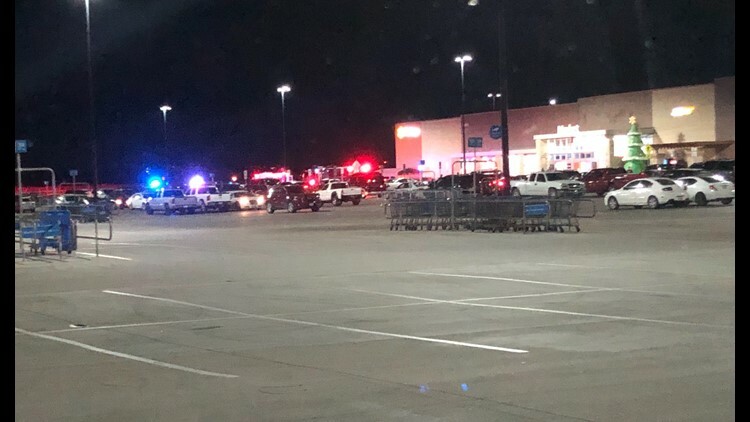 One person shot, hospitalized after shooting at a Temple Walmart, more coverage on former President George H.W. Bush, and other stories you should know before you head out the door. TEMPLE, Texas — Before you head out the door, grab an umbrella and catch up on today's 6 Things to Know. If you have the KCEN Channel 6 APP downloaded on your phone, you should have received a weather alert sometime this morning. Areas of Central Texas are under a Flood Watch until noon Saturday, and a good amount of rain is expected to fall. Watch Meteorologist Meagan Massey's forecast so you can stay safe. The Temple Police Department responded to a call around 9:45 p.m. Wednesday about a male victim who was shot in the parking lot of the Walmart Supercenter on West Adams Avenue. The victim was taken to Baylor Scott and White Medical Center, but the suspect is still at large. This story will be updated later with more information. First, Little River Healthcare filed for Chapter 11 bankruptcy on July 24, then, employees and Rockdale community members held a prayer walk at the Little River Hospital on Wednesday. Read more about how the bankruptcy is affecting the community. When President George H.W. Bush's funeral train comes down the tracks on the outskirts of Tomball, the President's custom-painted locomotive 4141 will travel underneath this large American flag draped over FM 2978, just north FM 2920. Former President George H.W. 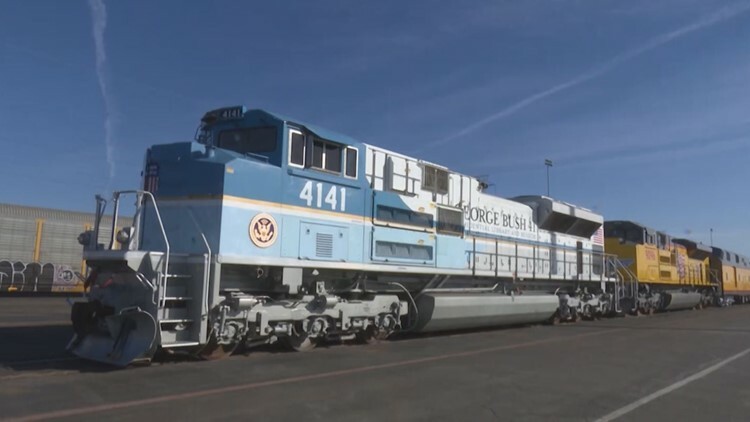 Bush is scheduled to depart from Union Pacific's Westfield Auto Facility at 1 p.m. Thursday to travel to his final resting place in College Station. Here's a schedule of events. It's time to check your medicine cabinets. 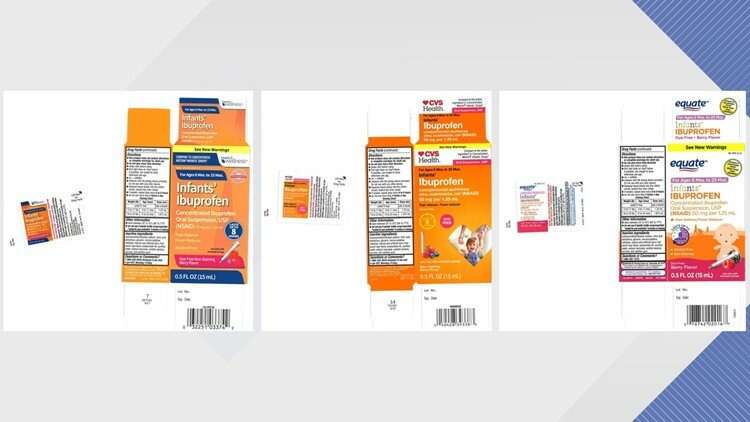 Several brands of infant liquid ibuprofen are being recalled because they may contain higher, more dangerous concentrations. Read more to find out which brand names you should toss. 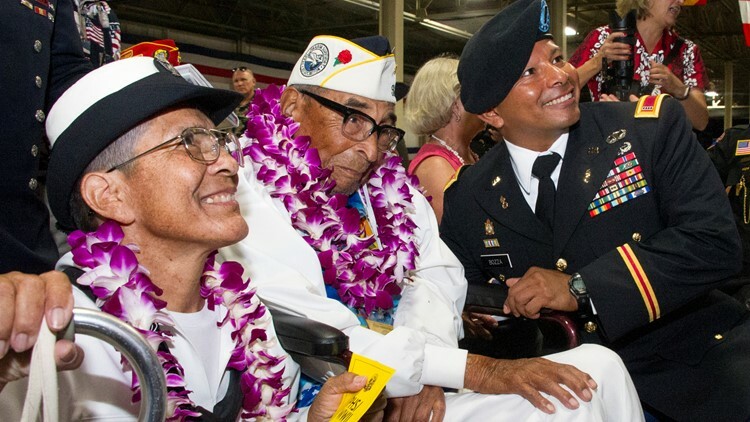 Pearl Harbor survivor Ray Chavez sits with his daughter Kathleen Chavez and Chief Warrant Officer 4 Dorian Bozza during a ceremony commemorating the 75th anniversary of the attack on Pearl Harbor at Kilo Pier on December 07, 2016. Friday marks 77 years since Japan attacked Pearl Harbor, and some who died on that day will be laid to rest. In the meantime, read this story. Thank you for being in the know. Be on the lookout Friday morning for a final 6 Things to Know this week.